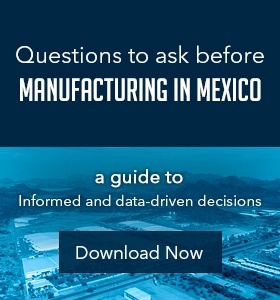 When thinking about costs and employees in Mexico, managing severance under labor law is important, especially when dealing with labor competition from other operations. HR departments are smart to become expert navigators of severance stipulations within the local state and federal communities. Recruiting and hiring different types of positions calls for different types of pay stipulations - including temporary and permanent. The longest temporary contract legally available to provide is 6 months whether it’s through one contract or multiple smaller contracts. Because contract employees aren’t entitled to termination benefits, they are provided with compensation for the full time of their employment. It is suggested to hire a contract employee that is the right fit, as quickly as possible because competition is high and if an employee doesn’t think there’s a change at stable job they will look elsewhere. When the temporary contract turns into a full time employment the employee immediately attains access to all severance benefits, so finding the right fit is important for a healthy work relationship. 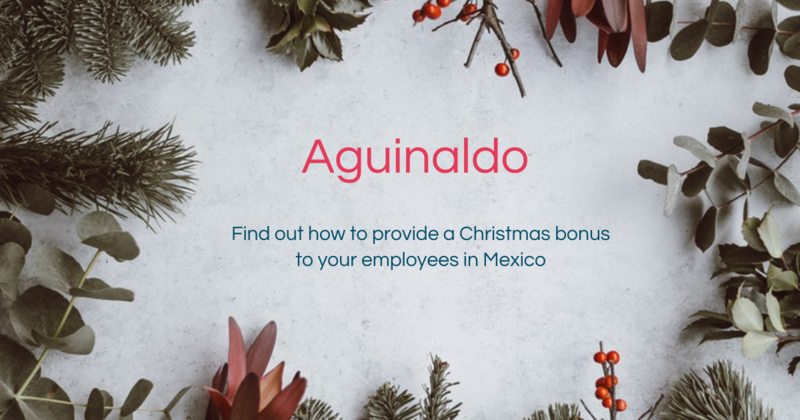 Permanent employees are protected under Mexican Labor Laws which stipulate that an employee has the right to file for reinstatement and compensation if they are terminated without a legitimate cause. 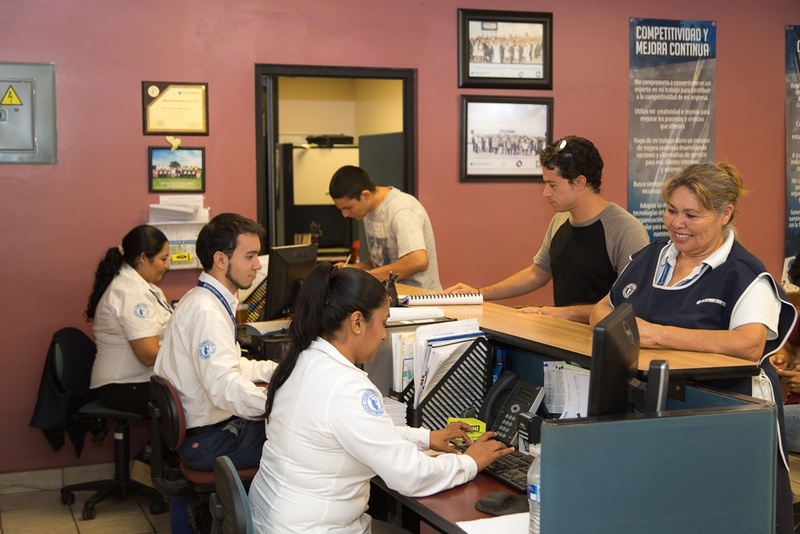 The terminated employee must be provided with 3 months of wages and an additional 20 days wage for each year the employee worked, at the most recent amount earned. The days that accumulate between termination and when the severance is paid are counted as days worked and are owed to the employee in the severance package. 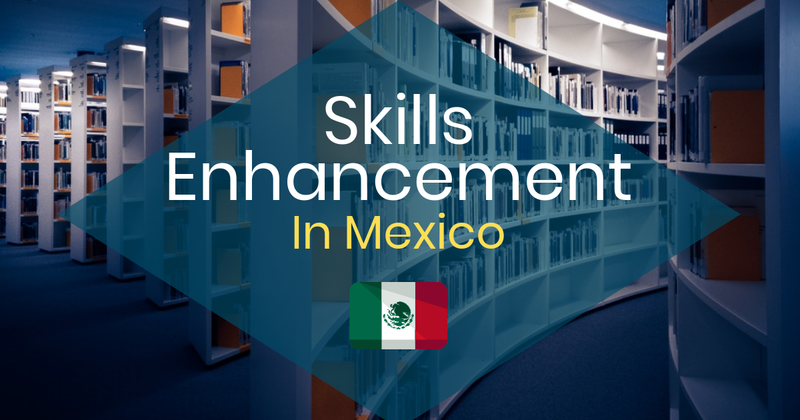 Because severance in Mexico is a legal affair, it is essential to be sure of the employees you hire to reduce the risk of high severance costs. The services provided were the rendering of socially learning municipal services issued by the authorities or law. 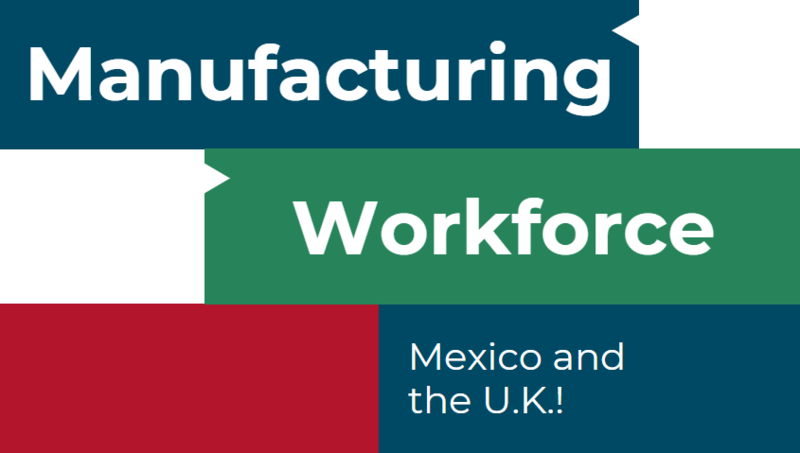 When thinking about expanding to Mexico, understanding the country’s labor laws is important to maintain production efficiency to boost cost savings. 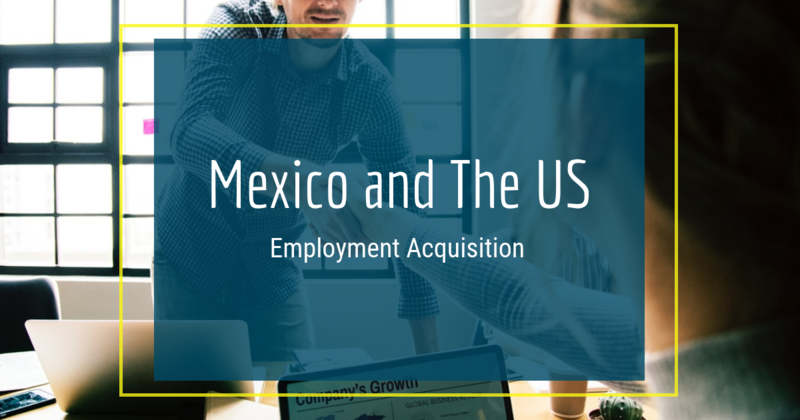 When dealing with severance stipulations is important to hire wisely and stay accustomed with the labor rights in Mexico, local laws, and customs of other HR departments.